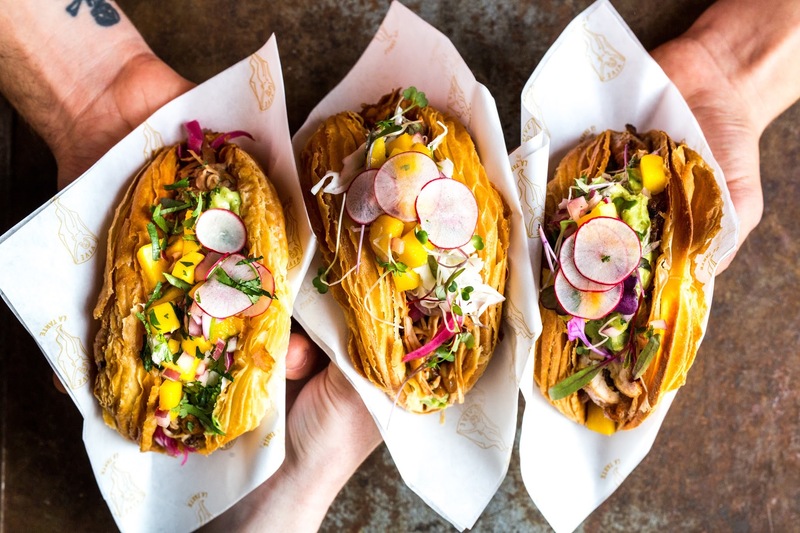 April 2019: With winter now in the rearview, free things to do in San Francisco become plentiful thanks to many of the city’s most beloved annual events kicking off for the season. 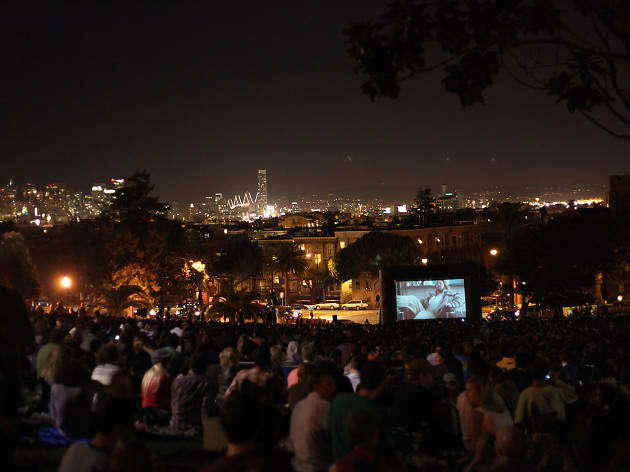 Post up at a next-level, food truck-stocked picnic at Fort Mason or The Presidio (#3), watch a free indie movie under the stars in Hayes Valley (#1), or have a day of family-friendly fun at Sunday Streets (#5). 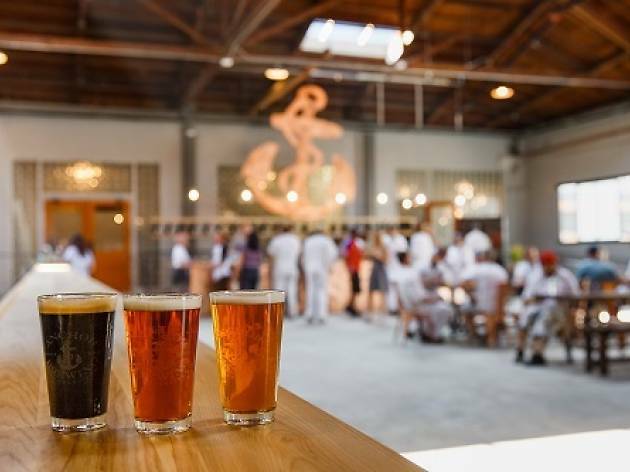 Skyrocketing rents and $12 beer got you down? Never fear. 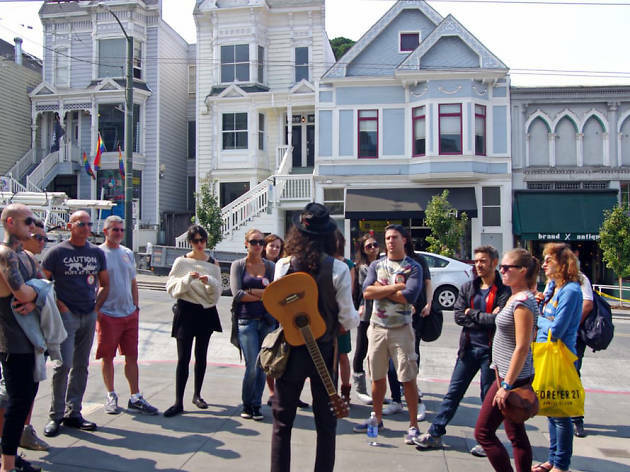 While it may cost you an arm-and-a-leg to visit SF’s most famous attractions or eat at one of the best San Francisco restaurants, there are plenty of options to socialize, learn new things and de-stress without breaking the bank. 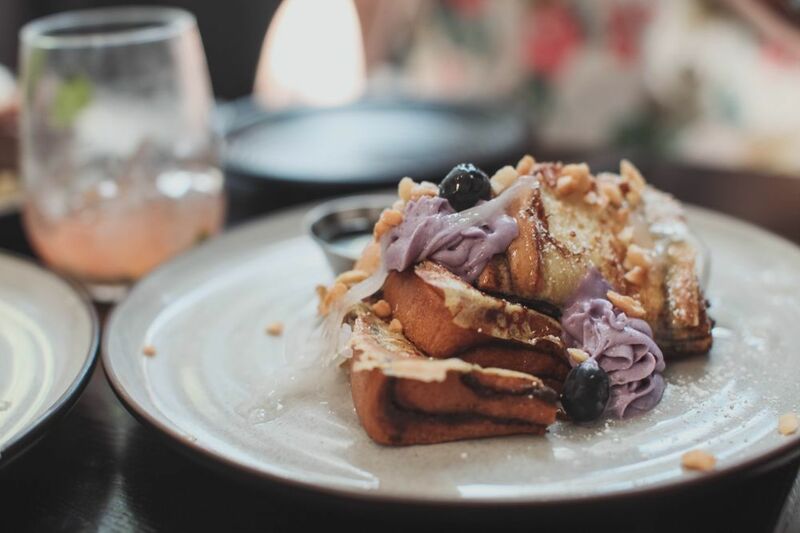 From street festivals to blooming gardens to movies, here's where to enjoy yourself this spring without spending a cent. 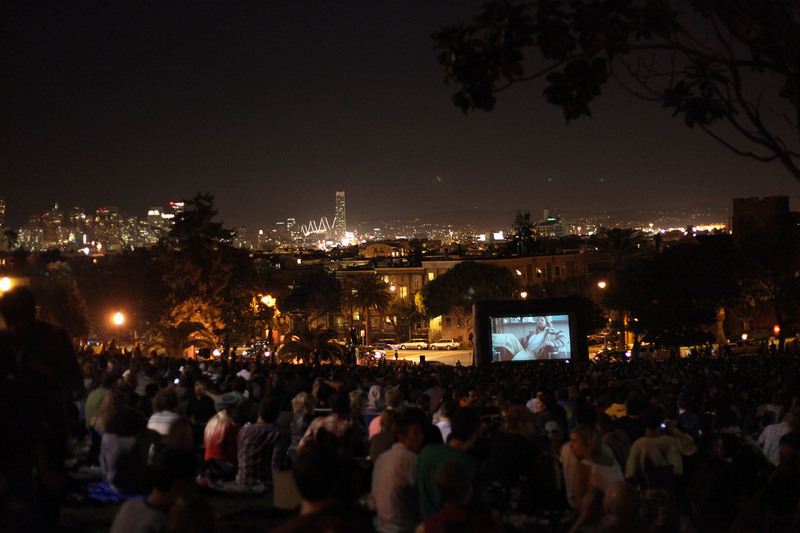 Scrap the usual old dinner and a movie for a free flick under the stars—just don’t forget to layer up. Proxy SF's Spring Series is in full swing in Hayes Valley in April and May. Bring a blanket or camp chairs and check out movies like The Miseducation of Cameron Post (Apr 26) and Matangi/Maya/M.I.A. (May 10). Bring your own nibbles or order from the Del Popolo pizza truck parked on site all night. 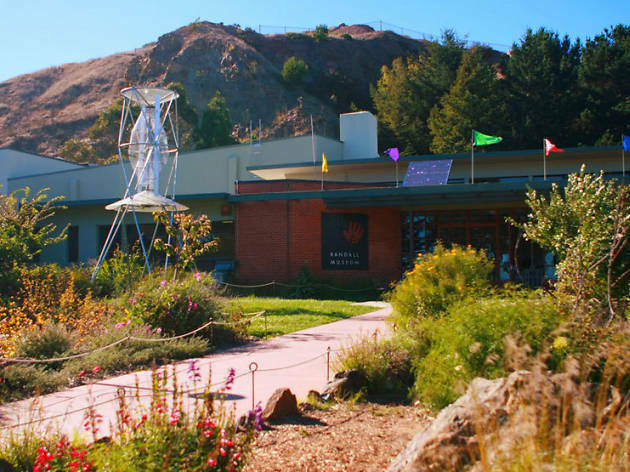 In honor of its 85th anniversary, the East Bay Regional Park District is in full celebration mode. 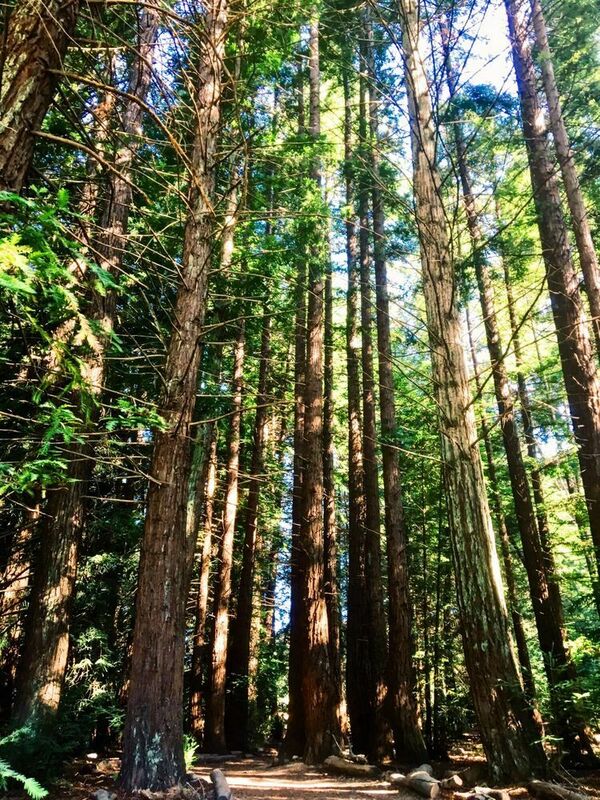 Not only will every regional park, including Lake Chabot, Redwood Regional and Tilden be free every Friday from April through December, but free concerts will rotate among the parks monthly. 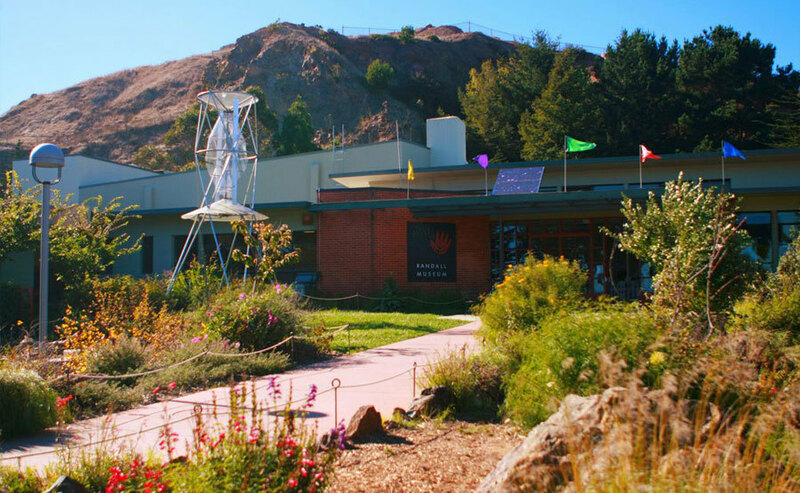 Don't forget to mark your calendar with the park system's most anticipated event, the Regional Park Foundation's 50th Anniversary Gala which will take place October 10 at Pleasanton's Casa Real. 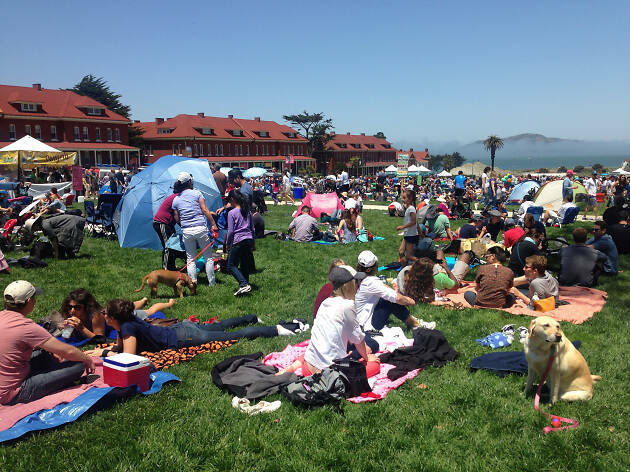 Off the Grid has launched their 2019 season its two most popular picnicking spots in San Francisco: The Presidio Main Post and Fort Mason. 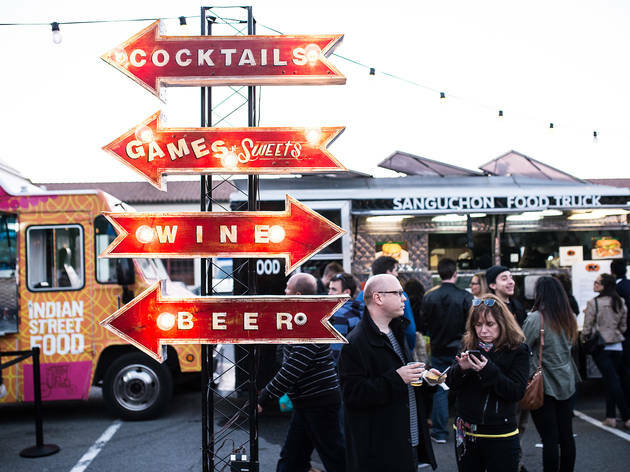 At the bayside Fort Mason's Friday night affairs, find communal firepits, sheltered lounges and a rotating line-up of DJs and musicians along with over a dozen food trucks. 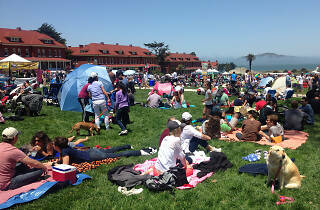 On Sunday afternoons at The Presidio, a free yoga class and lawn games make for a festive, kid-friendly afternoon. 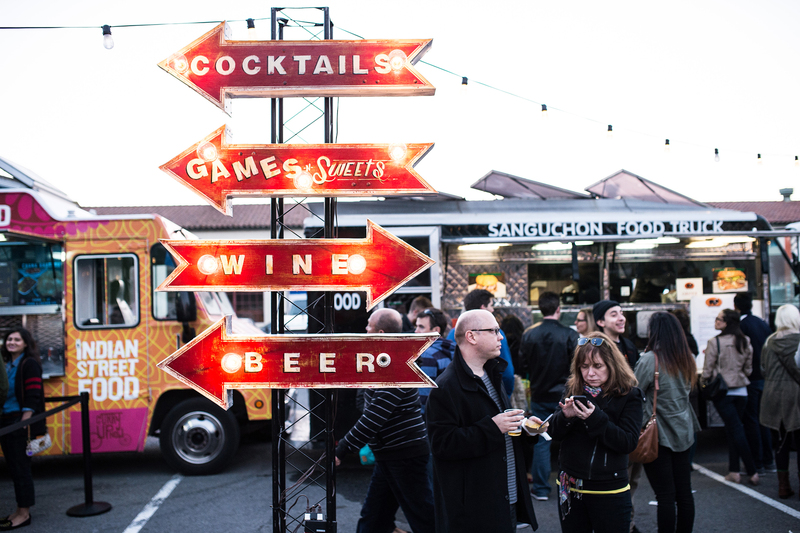 Bring your own snacks and wine or indulge in one of a number of mobile food and drink options. 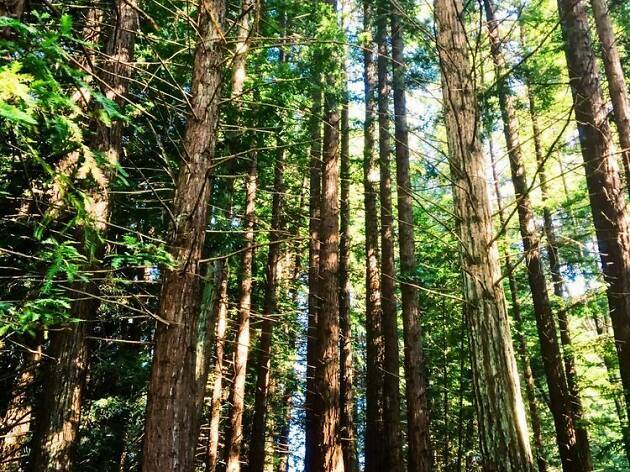 Spend a day wandering the San Francisco Botanical Gardens, a lush, uncrowded green where San Francisco residents get in free. 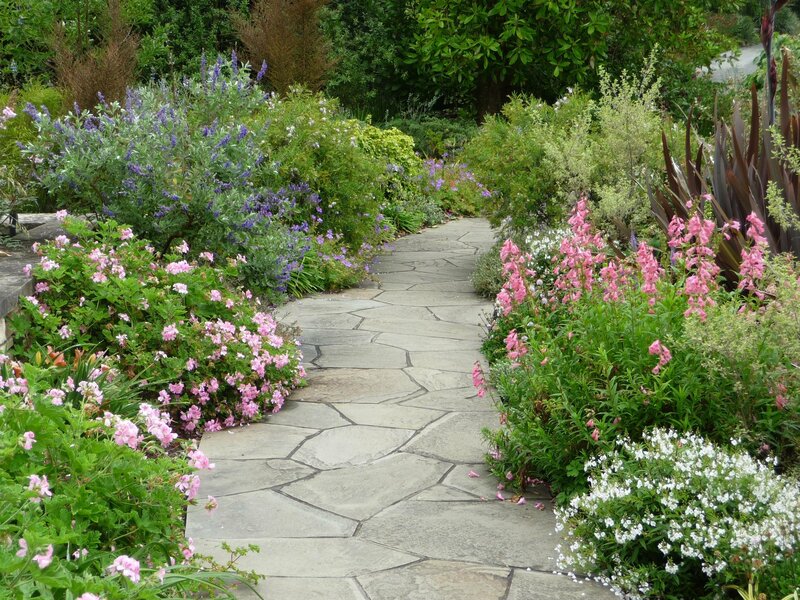 The fields and groves feature rare foliage native to South America, Southeast Asia, and New Zealand. (Don’t miss the sweet-smelling Garden of Fragrance or the redwood forest.) Keep an eye out for the best blooms of the season - April's Rhododendrons (look for the Macabeanum in Bed 72A) and May's unusual yellow Leucospermum in the South African Gardens. 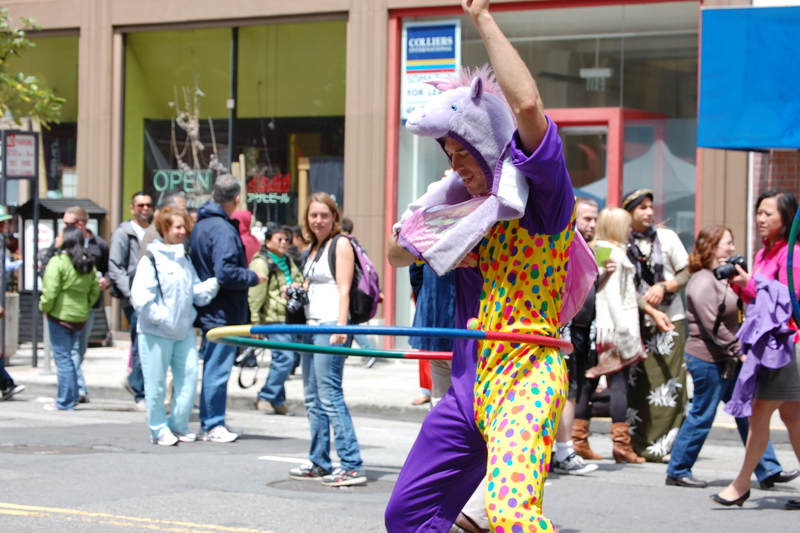 Each Spring, SF kicks off Sunday Streets, a monthly event celebrating the city's diverse neighborhoods. 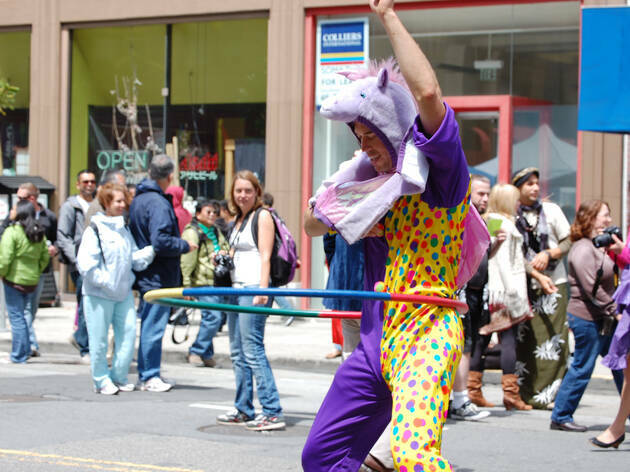 The street fairs are a little different each time but all close the neighborhood's main drag to car traffic and offer free exhibits and hands-on fun at Activity Hubs. The family friendly events also include free music performances and provide a variety of resources for engaging the young and old, alike. 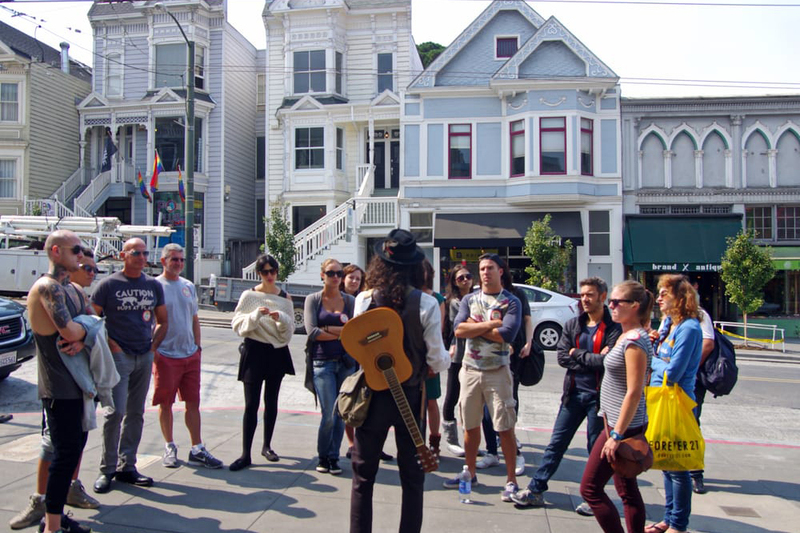 The volunteer history buffs at San Francisco City Guides offer nearly 100 free walking tours throughout the city. Topics and locations include “Undercover Folsom” a PG-13 tour of the storied bathhouses, bars, and leather shops of Miracle Mile and “Alfred Hitchcock’s San Francisco,” a meander through the settings for Vertigo. More of a solo wanderer? Download the Detour app to take dozens of GPS-enabled audio walks around the city. 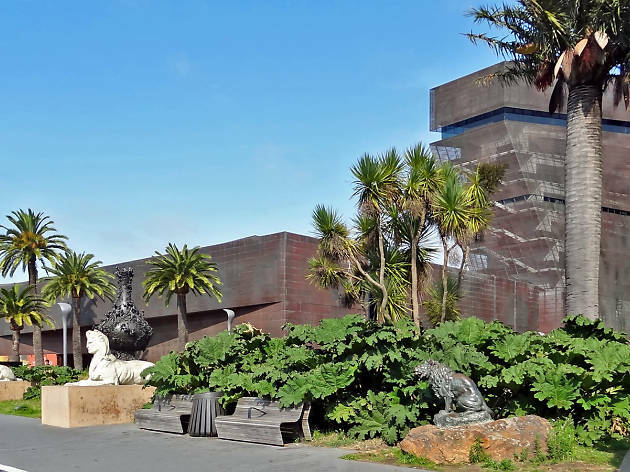 A trip to the always-free Randall Museum would be worth it just for the panoramic city views from the top of Corona Heights Park. But now there’s much more to see. The science and nature museum just completed a $9 million renovation in 2018. The new and improved space features a high-tech STEM lab, science and ceramics studios, and fully redesigned exhibit spaces. The Ferry Building’s Saturday morning farmers market is a sampler’s paradise—with an unparalleled view of the Bay Bridge. 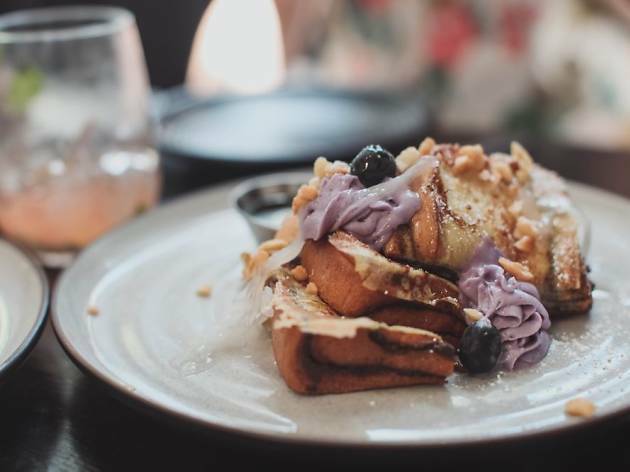 The stalls lining the dock out back are generous with tasters, meaning you can gorge on the Bay Area’s freshest fruit, cheese, bread, ice cream, hummus, nuts, and more without spending a dime. 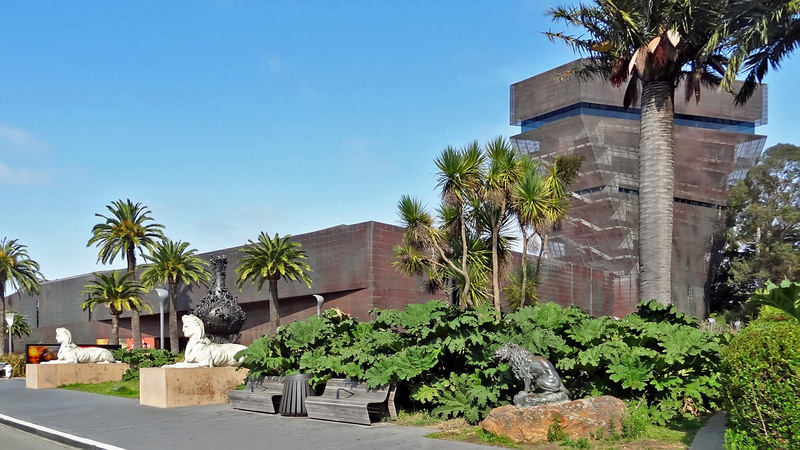 Admission to the De Young Museum costs $26; $41 if you want to see the special exhibit. But admission to the Hamon observation tower is always free. Bypass the lines and take the elevator up to the 9th floor. There, the stunning, glass-encased space overlooks all of Golden Gate Park, downtown San Francisco, the Bay, and the Marin headlands. One wall is swathed in an enormous topographical map of the city, so you can pinpoint locations from multiple bird’s-eye perspectives. 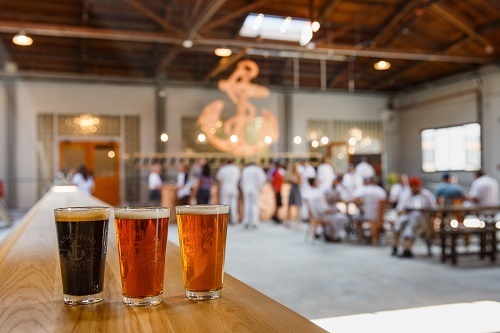 The first Wednesday of the month, the hopheads of the San Francisco Brewers Guild give beer lovers a lift between eight local breweries on the South Side. The hop-on/hop-off shuttles runs about every 30 minutes for four hours, beginning at 6:30pm. The ride is free, the beer is on you. Looking for more ways to save money in SF? 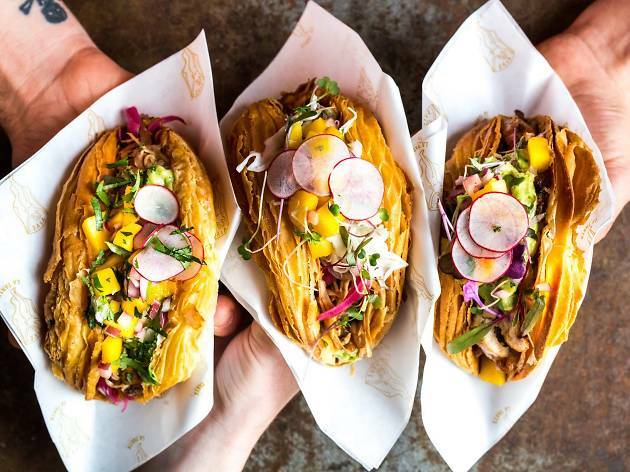 Fill up your belly without emptying your wallet with this guide to the best cheap eats in SF.